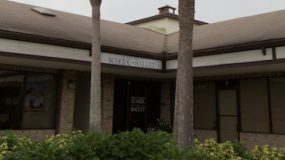 We are pleased and excited to welcome you to another year at the Mount Dora School of Ballet. Our priority is not only to train our students to become technically proficient dancers, but more importantly to teach the lifelong lessons of commitment, the value of hard work and discipline, and to inspire a passion for the arts. 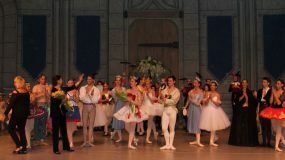 Ballet also develops poise and encourages confidence in presenting oneself. Students moving through the carefully planned curriculum are gaining strength in technique and developing artistry. The MDSB goal is to explore and develop the talent within each and every student. 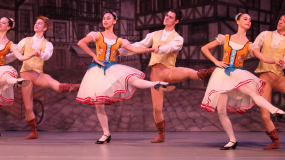 Learn more about our school and dance philosophy.